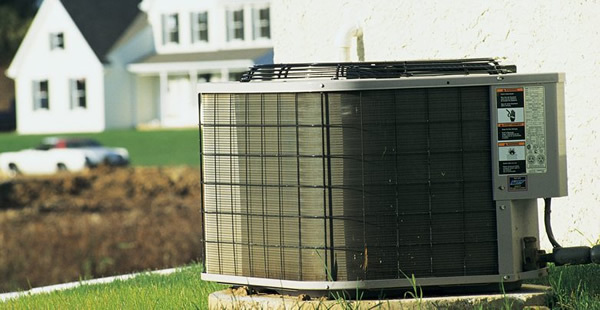 Most A/C and heat pump systems in our region are only prepared to cool efficiently up to approx. 90 degrees. Once that outdoor temperature soars above the 90 degree level, you can expect to feel a few degrees of inconsistency with the indoor cooling temperature. In addition, you can also expect the system to run a lot more than normal — near continuous in some instances. Don’t fret it when it feels like your air conditioner isn’t quite reaching the temperature you set it to; this is completely normal for these hot, hot days. Keep window treatments shut during the day when the sun is out. Keep air moving in the rooms you frequent most. Keep heat and and humidity from forming in your kitchen and bathrooms. Keep the excess heat outside and use the grill instead of the oven. Drink plenty of cold water to help regulate your body temperature. If you are concerned about the operation of your system due to it's age or condition, give our experts a call at (800) 564-2611. Schedule a service call or free in-home estimate today with our friendly team in Dayton, Columbus and Cincinnati and have a COOL SUMMER! If you are seeing (and feeling) more than a few degrees temperature swing from what your thermostat is set at during these hot days, you could be experiencing an air conditioner break down.